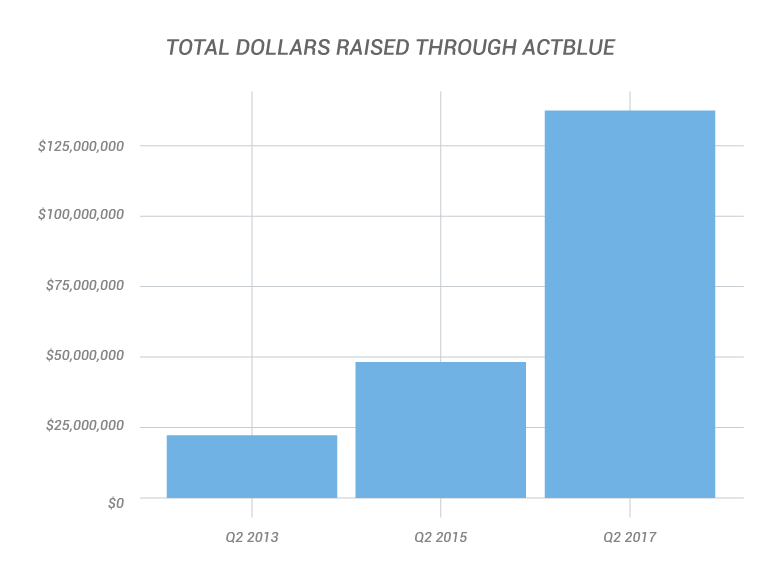 Recurring fundraising programs are important because they allow groups using ActBlue to budget, plan, and build for the future, so they can do more (and better!) organizing work. Recurring fundraising benefits donors, as well, because they can commit to supporting your work for the long haul and really feel like they’re investing in the movements and causes they care about. To make the most of a recurring program, campaigns and organizations need to be able to figure out how much recurring money is slated to come in. 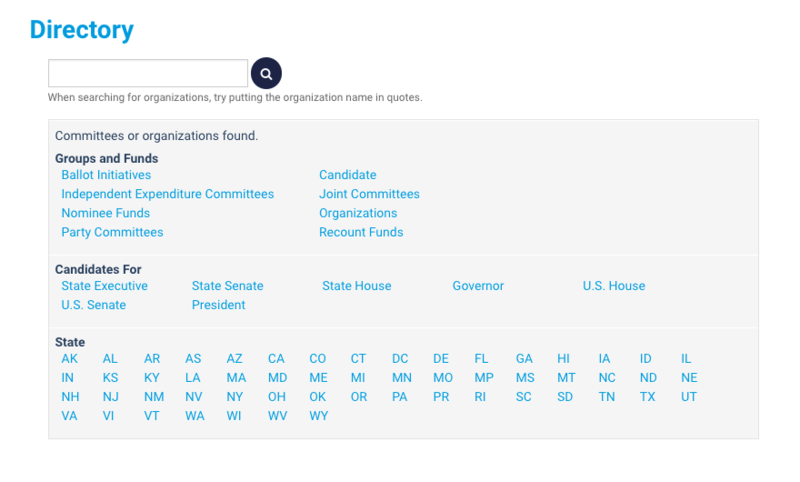 And a part of that process is being able to answer the question, “who are my recurring donors?” That’s why we now have a CSV available to every group using ActBlue that provides them with the data they’ll need. Our system will generate a CSV with a detailed look at your currently active recurring contributions, including info like the date of the initial contribution, the date of the most recent recurrence, and the amount. Please note that for most groups, we expect the spreadsheet will download quickly, but if a group has a lot of active recurring contributions, it could take a few minutes to download (and it could take ~30 minutes for an especially large recurring program). There are a lot of potential use cases for the data you’ll find in this CSV. You can use the CSV to help target future fundraising asks, like excluding donors who already have recurring contributions running. You can also use the CSV to keep track of your active recurring contributions over time to help make projections and plan ahead. Or, you can use the list of email addresses to send recurring donors updates, keeping them engaged and excited about the work they’re helping you do. We’d love to hear about how you’re using the active recurring CSV to better your fundraising program, and as always, we’re happy to answer any questions that come up. You can reach out to a member of our team at info@actblue.com. 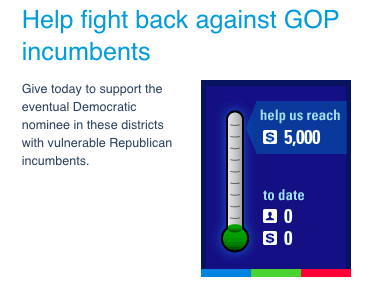 One of the most beloved features on ActBlue is Tandem Fundraising, and lately it’s been hugely popular. It’s a feature that is exclusive to our platform and allows folks to raise money for multiple groups on a single form. Organizations and small-dollar donors alike have been hard at work in recent weeks, building forms with multiple Democratic nominee funds or candidates they’d like to support, and giving millions of dollars to Tandem forms to help oust House GOPers in 2018. 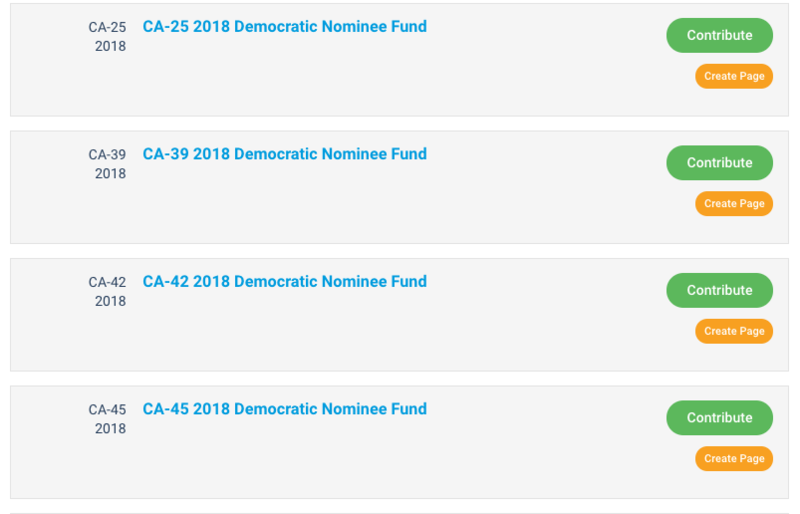 Meanwhile, campaigns and organizations have been using ActBlue’s Tandem Fundraising feature to raise money for multiple candidates running in elections across the country. And as the election cycle heats up, Tandem forms will be a great way for campaigns using our tools to team up and raise money together. 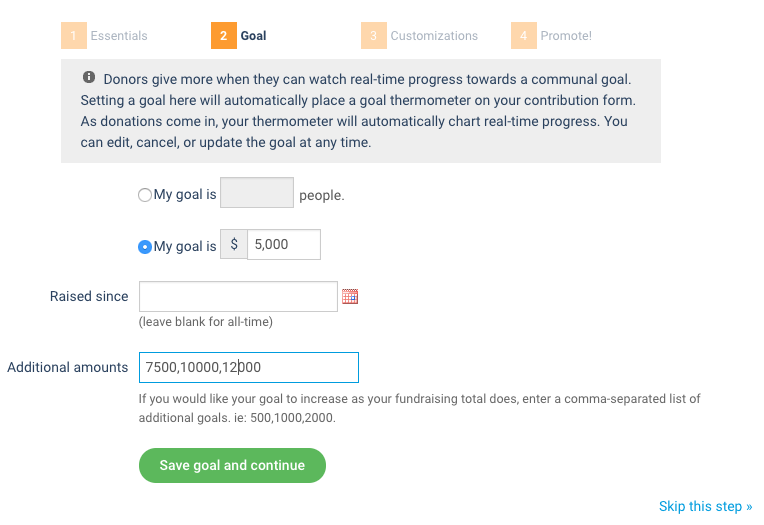 We just introduced a new feature to make Tandem Fundraising forms even better. Now, when you’re raising for multiple groups on a single form, you can opt to have us randomize the order of the groups on the form each time it reloads. When a donor lands on the form, they’ll be able to pick one contribution amount to split evenly among all the groups listed on the page. If they want to give individual amounts to certain groups, they can do that by clicking the linked text on the form. The list will expand and donors will be able to see every group on the page. At that point, they can enter an amount in the “Split it!” box to divvy their contribution up evenly, or enter individual amounts next to the groups they want to support. In that case, it can turn out that the first couple of groups on a form will receive more funds, simply because that’s where the donor lands first. But we know it’s important that each group on a form gets exposure to donors, so this new feature will shuffle the list that donors see each time the form is loaded. 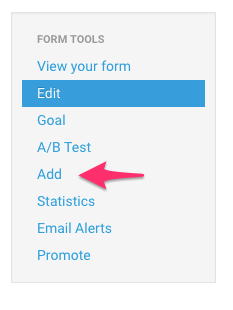 Click on Options to see a dropdown menu with customizations and edits you can make to the form. Check off “Randomize the order of the groups on your contribution form.” Scroll down and hit save. It’s that simple! With the box checked, every time the form is loaded, the groups on the form will randomize in a different order. If you don’t want to randomize the groups on your form, just leave the box unchecked and the groups will appear in the same order in which you added them. You can also scroll to the bottom of your form’s Edit tab and manually drag and drop the groups you’re working with to shuffle them in a different order. Tandem Fundraising is proving to be a key tool in the resistance movement. With tandem forms, donors can give quickly to multiple candidates and organizations they care about, or they can build their own contribution forms listing groups they want to support and rally their networks to give. And it’s also a great way for candidates and organizations working toward the same goals to work together and maximize their fundraising. We hope this will help make the Tandem Fundraising process even easier and more effective, especially in these unpredictable times. If you have questions or comments about this new feature just drop us a line at info@actblue.com. 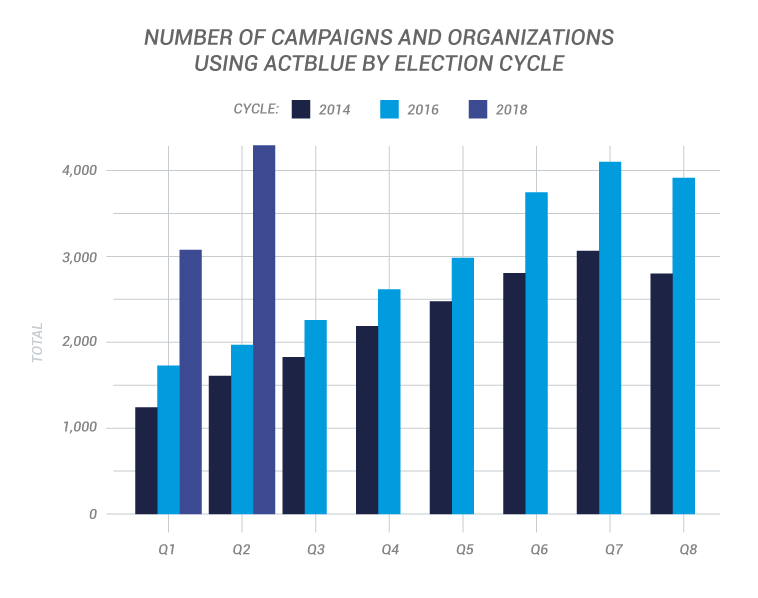 Recurring contributions are a popular feature on ActBlue because they help donors contribute to the long-term stability of organizations and campaigns. 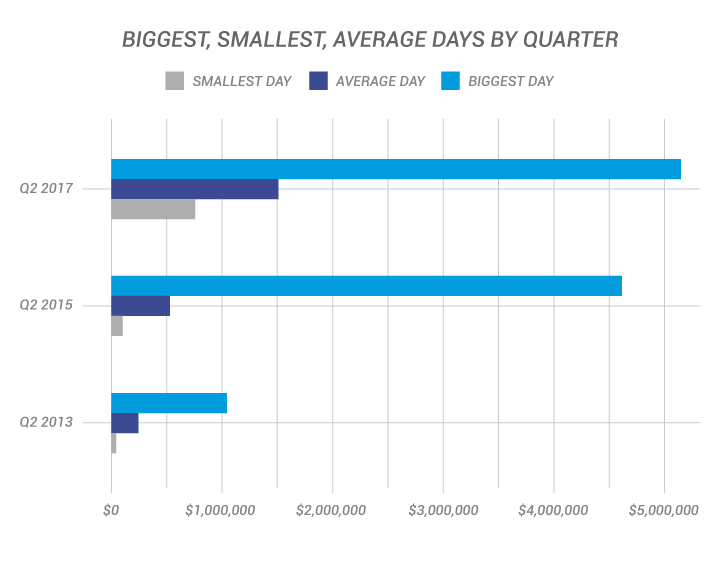 With a recurring contribution, donors have the opportunity to contribute a small amount on a monthly or weekly basis, rather than a large, upfront contribution. Meanwhile, campaigns and organizations can use recurring pledges to help budget and plan for the future, and at the same time build a community of committed supporters who become a real part of their work. 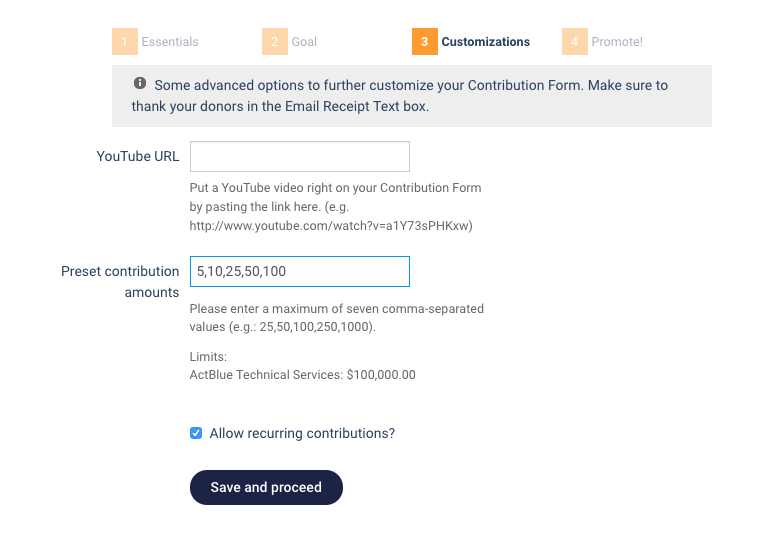 Our pop-up recurring feature allows campaigns to set up a pop-up that asks donors who have just completed a one-time contribution if they’d like to make their donation recurring. It’s been a useful feature because it offers donors another action to take to support the causes they care about, and it helps campaigns, organizations, and nonprofits build a pool of recurring donors that they count on to fuel their work. We know that all recurring programs are different, and we want the groups fundraising with our tools to have options that suit their particular program’s needs. With that in mind, our tech team built Smart Recurring, a pop-up feature similar to the original pop-up recurring tool. Smart Recurring takes a donor’s initial contribution into account and offers up a smaller monthly contribution amount that makes sense for the donor based on their original one-time donation. So what does it look like in practice? Say you just made a $25 contribution. 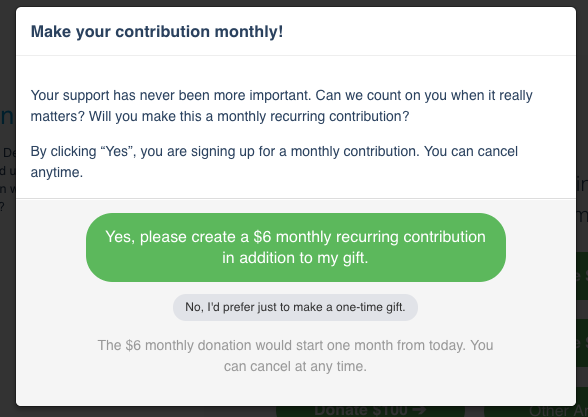 With Smart Recurring turned on, your contribution would go through and you would see a pop-up similar to the one below, asking you to commit to a smaller amount every month. If you do decide to make a monthly recurring contribution, you’ll still give your original donation of $25 immediately, and starting the next month your $6 monthly recurring donation will be taken out each month on the same day. You’ll receive a receipt with the details of the contribution and a note letting you know that a donation will be processed each month going forward. 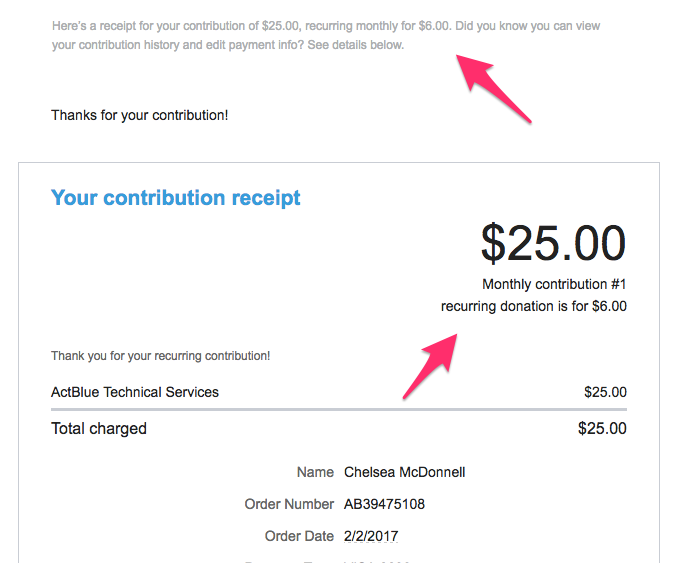 You will also see a note indicating that the donation will recur when visiting your contribution history on ActBlue. Overall, Smart Recurring makes the donation process more flexible by providing a great additional option for campaigns and organizations. It also takes donors into account, and recognizes that the amount someone wants to give once might not be what they’re willing to give every month. And ultimately, it helps fuel the long-term work of campaigns and organizations that donors care about. We know that every campaign and organization’s donors respond differently, which is why we’re excited to add another recurring feature to your toolbox. Smart Recurring is great because it can help move your donors up another step on the engagement ladder while they’re already motivated to support your work. We recommend experimenting with it and seeing how it works for your program. And, like pop-up recurring, even if a donor doesn’t choose to commit to a recurring contribution, the original one-time donation still stands, so you don’t lose out on any money. To enable Smart Recurring, just head to the Edit tab of your contribution form and choose “Use unlimited monthly contributions + smart pop-up recurring” under “Recurring Contribution options.” Right now, Smart Recurring only works for unlimited monthly contributions. 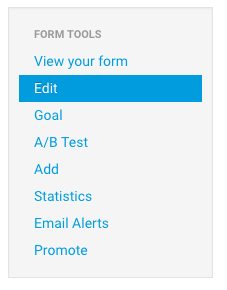 If you’d like this feature enabled on every form you’re using, you can update your default form settings. In that case, every form with default settings will have Smart Recurring enabled. You can read more about default settings here. As with the original pop-up recurring feature, campaigns and organizations can write a customized ask for the pop-up. We recommend making it short, and talking specifically about why a recurring contribution will make a difference in your work. You can also use a gif or an image as a way to show your donors why you need their support. It’s important to note that if a donor makes a one-time contribution of $210 or more they won’t see any pop-up asking them to make a recurring contribution on top of their initial contribution.We’ve set that as a limit, because we know that oftentimes campaigns and organizations don’t want to ask donors giving a higher amount for an additional contribution right away. With traditional pop-up recurring, you can choose your own amount threshold for the pop-up your donors see. 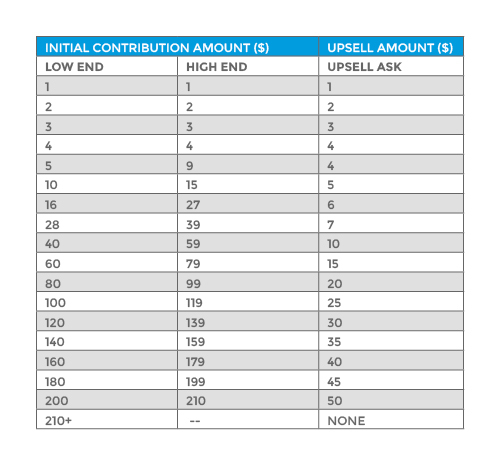 The chart below outlines how Smart Recurring upsell amounts correspond with one-time contribution amounts. 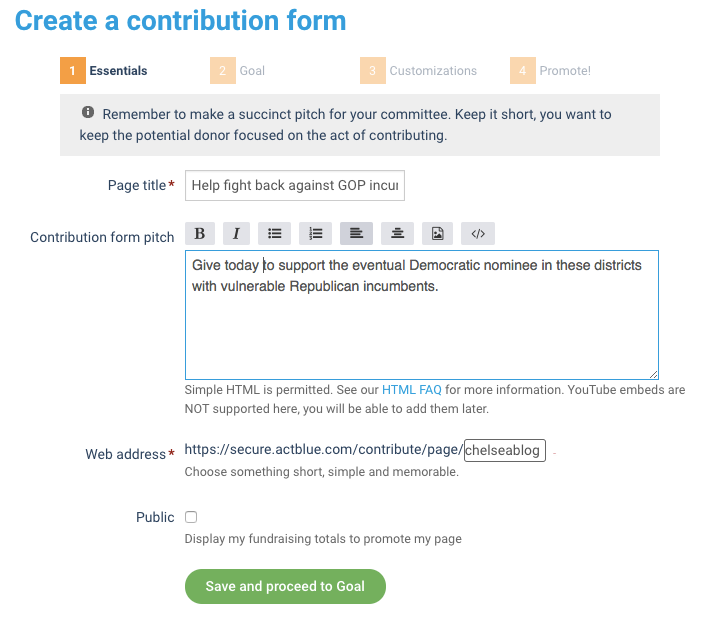 When you export contribution data from ActBlue there will be a column on the CSV specifying whether or not the contribution was made via Smart Recurring, and a separate column noting the amount the contribution will recur for. If you give Smart Recurring a try, we’d love to hear from your team about how it works for you. Just drop us a line at info@actblue.com. Over the past year, we’ve been working to integrate with Account Updater, a tool from the credit card industry that reduces disruption any time you get a new credit card number (i.e. when you receive a chip card or lose your card). Now that we’ve integrated with Account Updater, if we try your recurring contribution and learn that your credit card number has changed, we’ll try to seamlessly update your contribution with the new number, so your donation can go on uninterrupted. We know how much of a pain it is to receive a new credit card number and have to find and update every recurring payment you’ve set up online. We wanted to eliminate that hassle for small-dollar donors. 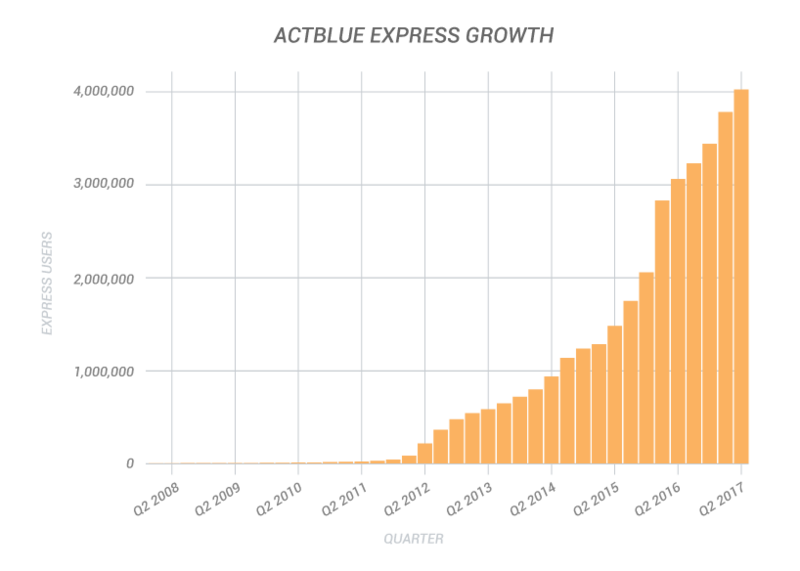 And, as an added bonus, if a recurring donor has their credit card stored on their ActBlue Express account, their stored card will also be updated automatically. That way the donor can continue giving in the future with a single click, without needing to go through the trouble of updating it on their own. Account Updater has been gaining popularity in the e-commerce space — you might have noticed it’s a little less frustrating to update your Netflix subscription. 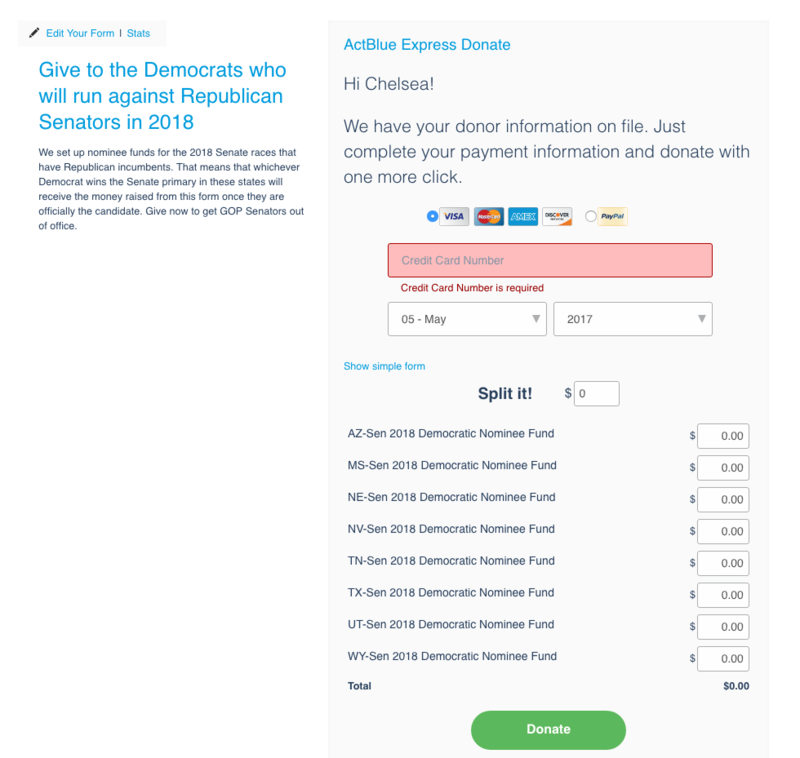 It’s a courtesy for consumers and we are very excited to build this out across ActBlue to make the donation process as frictionless as possible. We want people to be able to give to the candidates and causes they support just as easily as they can buy concert tickets online or shop on Amazon. So far, recurring donors with automatically updated credit cards have given $6,190,367! You don’t have to do anything to enable this feature. It’s available to every campaign and organization using our platform, and we don’t charge you any extra for the feature. If your organization is running a recurring program, and you have a donor that lapses because their credit card is no longer valid, we’ll automatically attempt to update the donor’s card through their credit card company and retry the contribution three days later. If that works, their recurring contribution will carry on with the new card number. We hope that this will make your lives easier — no more tracking down donors and asking them to update their information. 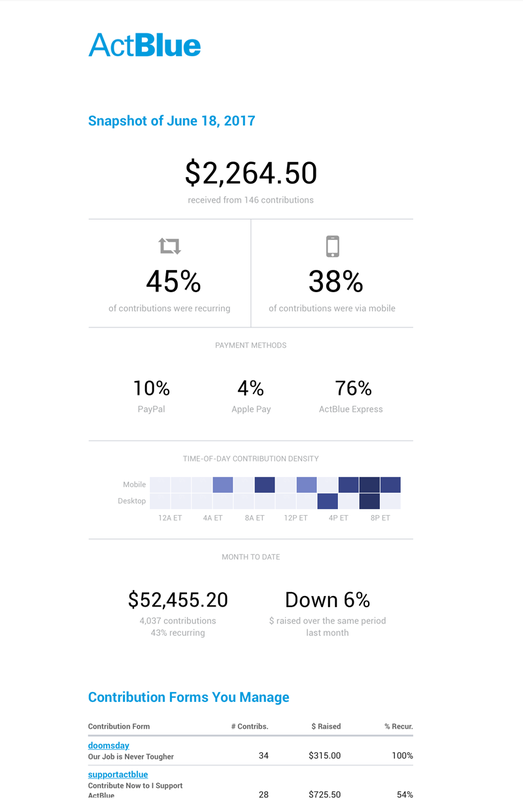 To see what percentage of your donors have been able to seamlessly continue their contributions thanks to the integrated Account Updater, you can navigate to the Metrics page of your Dashboard, and scroll to the pie chart section. If you have questions about the integration with Account Updater, let us know at info@actblue.com. Today marks just fifteen days (!!) until Election Day. Democrats up and down the ballot are doubling down on their efforts, and now that we’re bringing our Double Down feature back around, your supporters can do the same. 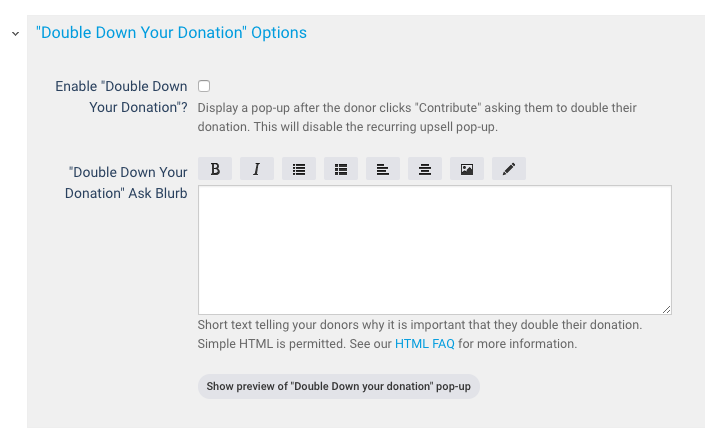 When you set up Double Down, your donors will be asked to double the amount of their contribution after their initial donation processes. Double down is similar to weekly recurring in that both are available for a limited time in the run-up to the election. But in the final stretch, weekly recurring can be less useful than a one-time contribution. You can set up Double Down as a part of creating your contribution forms — a quick and easy way to make more money in this short amount of time. To turn on Double Down, just head to the Edit tab of your contribution form. 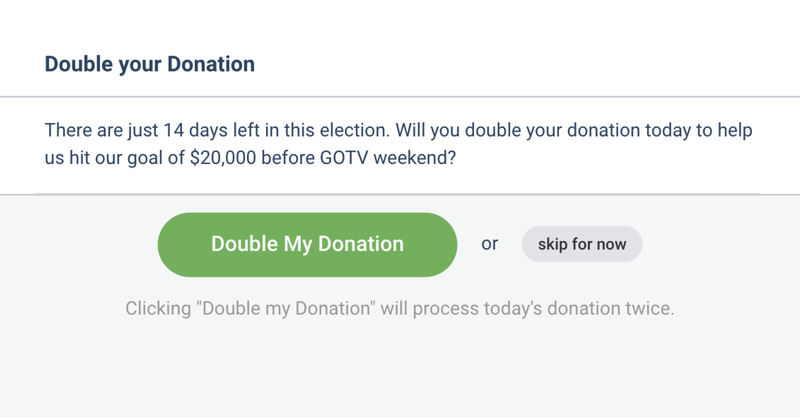 Scroll down and click “Double Down Your Donation” Options. 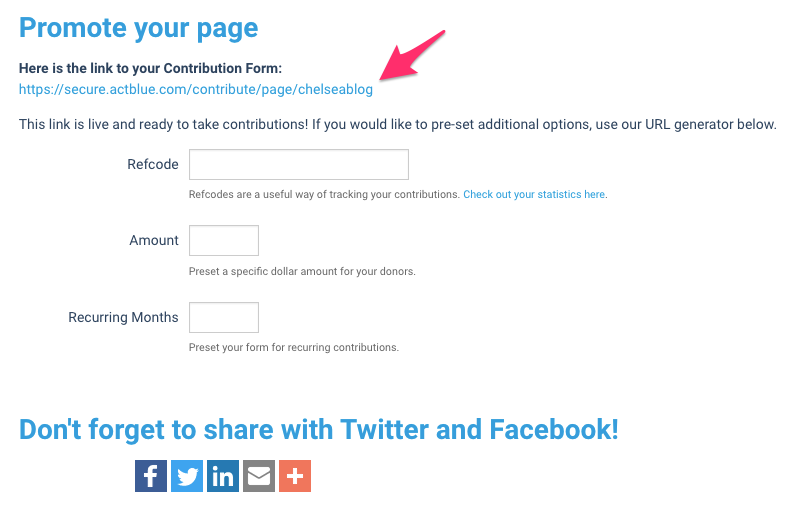 Check the box to enable the feature and write a sentence or two letting your donors know why they should double their contribution. 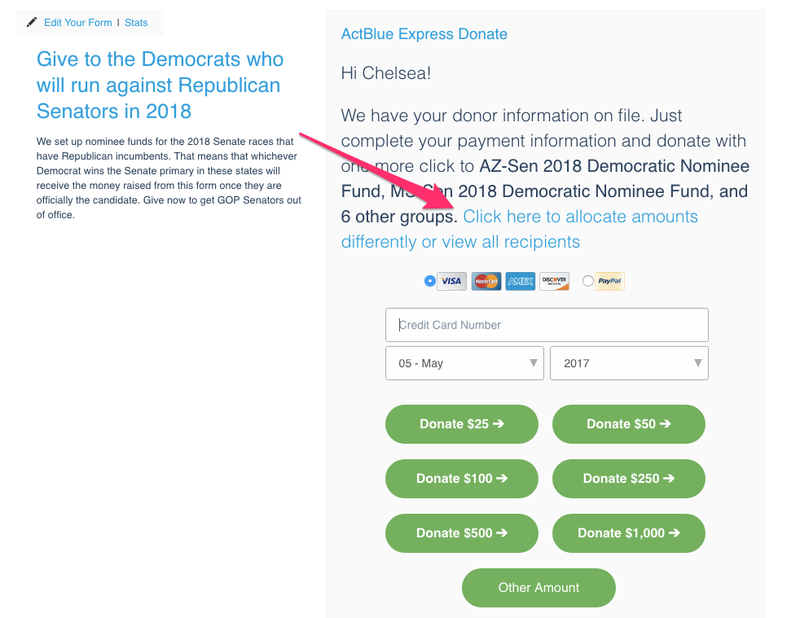 You can also add an image or a GIF to persuade your donors to double their donation, by clicking on the image icon (shown below) and inserting a URL that points to the graphic you’ve chosen. This is your chance to convey a sense of urgency to your donors, which is why we recommend using some short and compelling content for your ask blurb. Please note that for compliance purposes, doubled donations will show up as two separate line items. One other point to note: If a donor makes a recurring contribution and then decides to double down on that contribution, only the original amount pledged will recur monthly or weekly. 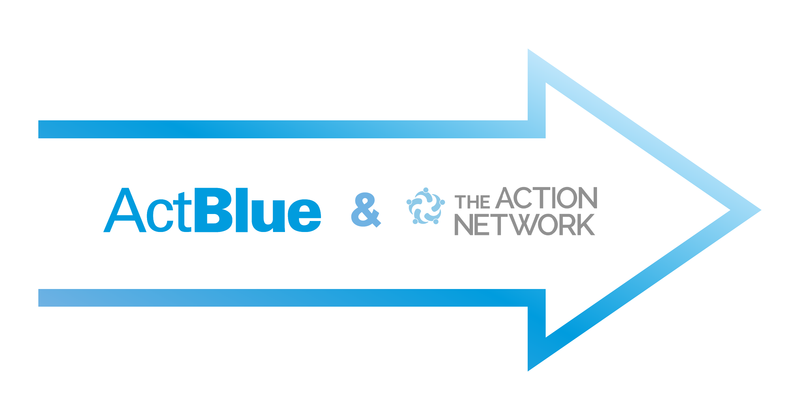 We’re always working to make sure ActBlue’s tools suit your needs during the times when you need to be raising money the most. We hope Double Down will help power your campaign or organization through those big moments. If you have any questions or ideas for future features that would be especially helpful during crunch times like this one, you can alway drop us a line at info@actblue.com.